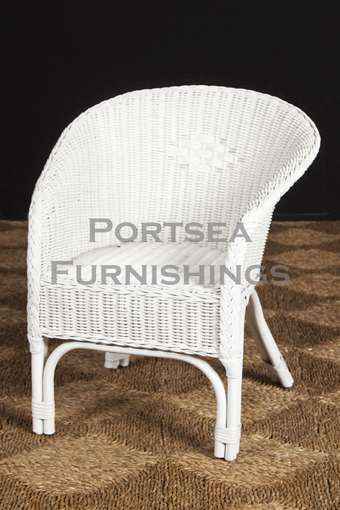 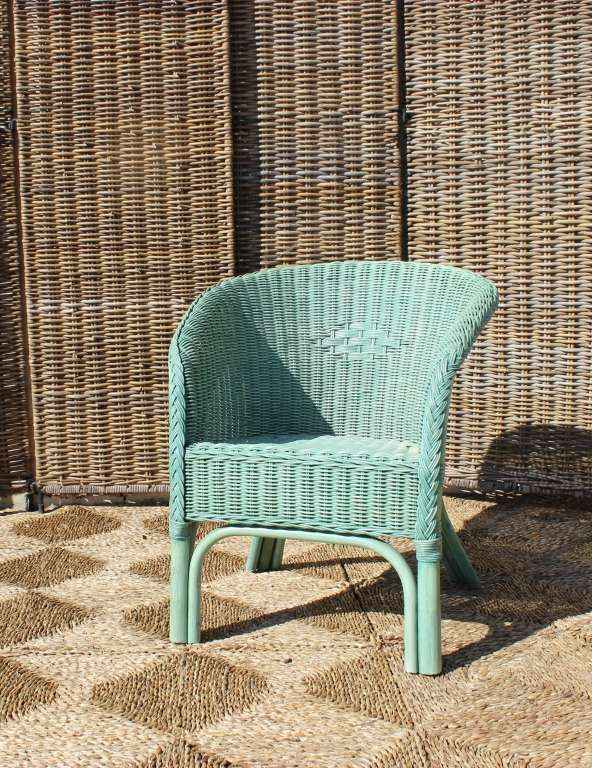 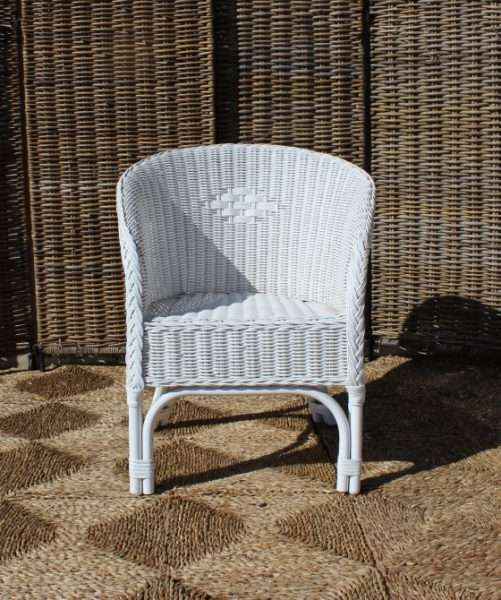 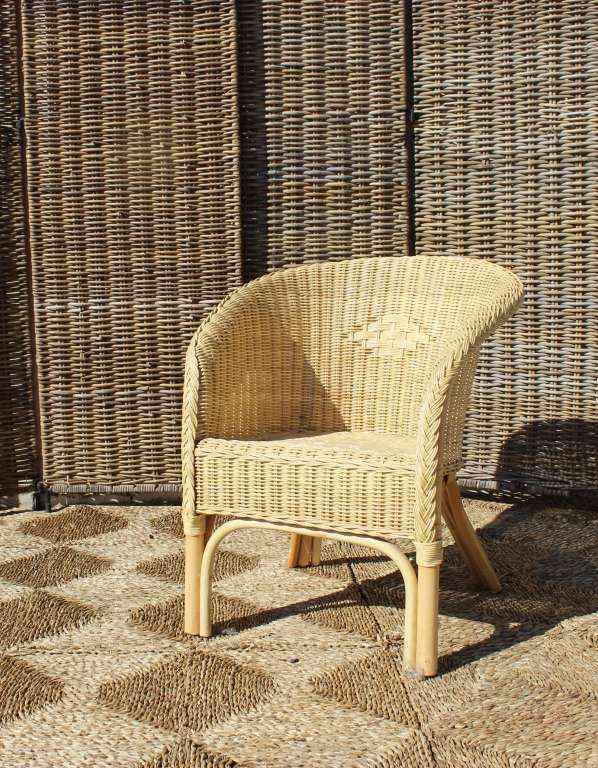 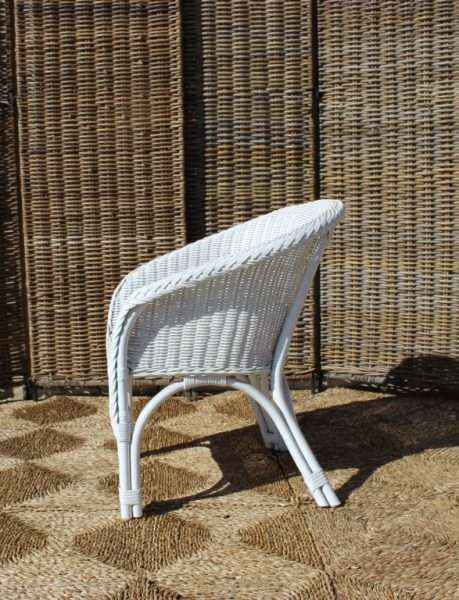 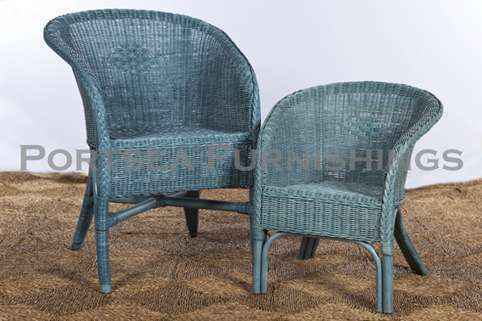 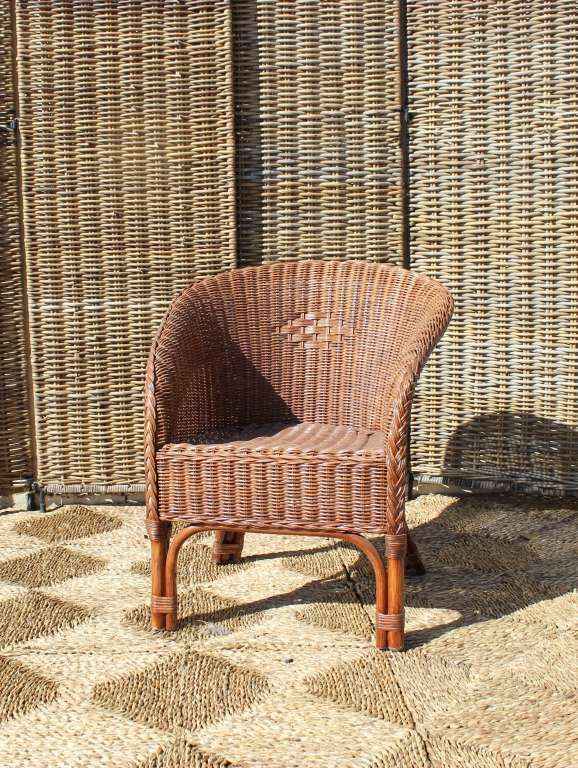 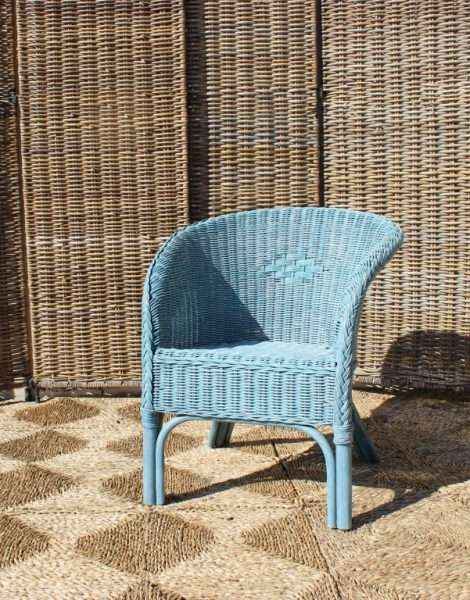 The Bluff kids chair is made from wicker, based on the adults occasional bluff chair. Simple and strong, this chair will be adored by your young one. Available in white, chocolate, honey, blue and green. 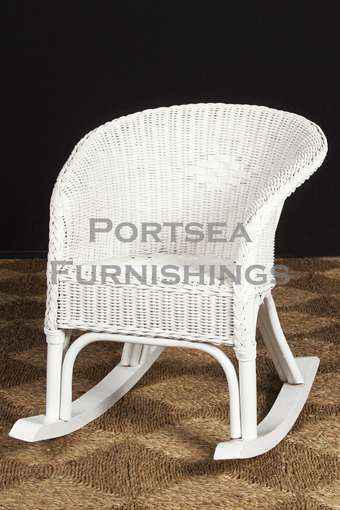 Bluff kids chairs are also available as a rocking chair, white only. 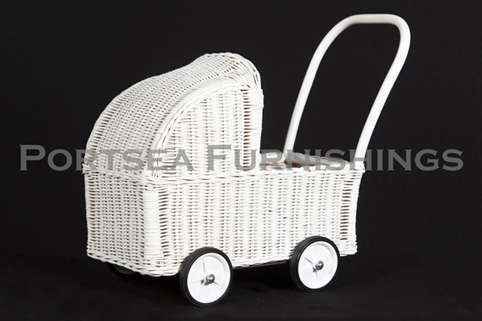 Our range of childrens furniture also includes prams and other chairs.